Even if you’re not sure what job to pursue, go ahead and send in your resume. A staffing company handles several clients, all of whom are looking for employees. Though they may be in the same industry, there might still be variations in the job description that make you a perfect candidate. 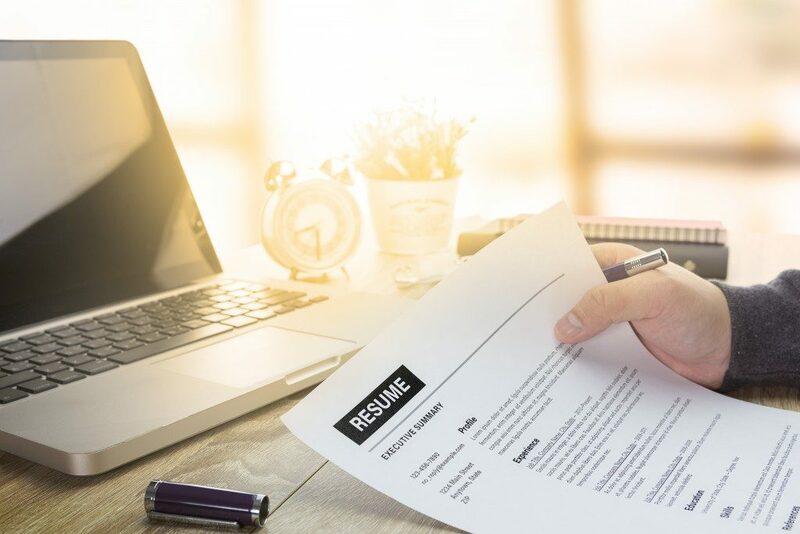 Submitting your resume to be part of their candidates’ pool is almost like applying for skilled trade jobs, general labor jobs, logistics, or manufacturing positions altogether. That’s not a bad way to do things, considering you only need to submit one copy of your resume initially. Keep your information updated so any possible interviews will not get lost. Connections make the world go ‘round. This isn’t just true for those who make money. This is also true for job seekers, who might be looking at strangers when their friends hold the answers all along. If you have a friend who is running a business or employed in a company you’re interested in, ask them to pass your resume along. They might even know of a job vacancy before the company posts it online, and they can refer you ahead of other applicants. This is a chance to score a job without doing anything other than staying connected with friends. There are fellow job seekers out there who might just be feeling as frustrated as you. That’s why forums exist, so those with similar interests can talk about it. On the other side of the spectrum, employers or representatives may be looking for ways to reach more applicants. They might check the forum you’re in and drop a link to their careers page. This is a good way to know of a job option that your job search app failed to alert you about. Job hiring apps use keywords and skill sets to match you with the jobs they think you’re interested in. When worse comes to worst and you really need a job, it’s okay to branch out and go for a job your skills qualify you for, even if you didn’t know you’ll be interested in it. It could be the perfect job for you, but you’ll never know until you give it a try. Some have the luxury of carving their own path away from what their family expects them to do. Your parents may have let you pass up on the opportunity to run the family business before, but now that you rack up personal expenses and remain unemployed, perhaps it’s time to go back home. Gather more experience in the workforce so that more job options open for you in the future. And when all else fails, you can continue working for the family business. When you were young and carefree, the goal was to follow your dream career and be successful. Now that you’re living in the real world, however, your goal should be to find a job that allows for self-improvement while giving you enough to pay the bills.